Dr. Marquita Hanna Ball was born and raised in Elizabethtown, Kentucky. She received a B.S. degree in Mathematics from the University of Kentucky in 1986. She received her M.D. degree from the University of Louisville School of Medicine in 1990. She then completed her pediatric residency training at LeBonheur Children’s Medical Center and St. Jude’s Research Center in Memphis, Tennessee. 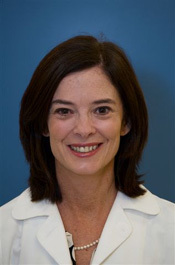 After completing her residency training Dr. Ball joined a pediatric group practice in Henderson, Kentucky in 1993. 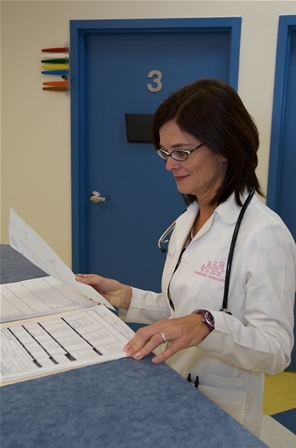 She practiced pediatrics there for approximately three years before returning to Elizabethtown in 1997. 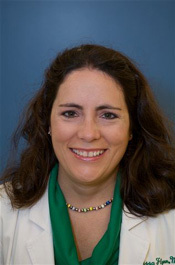 Dr. Ball is a Fellow of the American Academy of Pediatrics and a member of the Kentucky Medical Association. She serves on various committees at Hardin Memorial Hospital. She is also on the board of Clarity Solutions for Women. She and her husband, Doug, have three daughters Rachel, Kendra, and Aleacia. Her family enjoys traveling, theater, movies, game nights, and reading. They are also active members of Severns Valley Baptist Church. 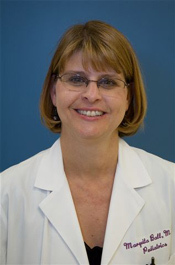 Dr. Leigh Anne Pearman was born in Louisville and moved to Elizabethtown with her family in 1977. She received a B.S. in Philosophy from the University of Kentucky and her M.D. from the University of Louisville. She completed her pediatric training as a resident at Kosair Children’s Hospital. From there she returned to her hometown of Elizabethtown to fulfill the dream of opening a private pediatric practice in 1997, when she joined Dr. Ball. 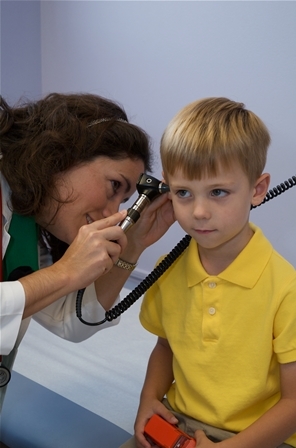 Dr. Pearman is a member of the Kentucky Medical Association and the American Academy of Pediatrics. 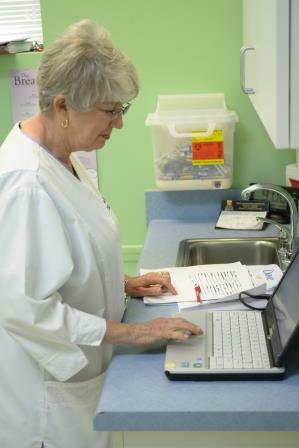 She serves on the Hardin County Board of Health. Dr. Pearman and her husband, James, have one daughter, Anne Elizabeth. They enjoy time together as a family boating, gardening, and attending sporting events and the theater. They are active members of Memorial United Methodist Church in Elizabethtown. Dr. Melissa Bland Flynn was raised in Shelby County, Kentucky. She received her B.A. in Biology in 1993 and her M.D. in 1997 from the University of Louisville. She completed her pediatric training at the University of Kentucky Children’s Hospital in 2000. 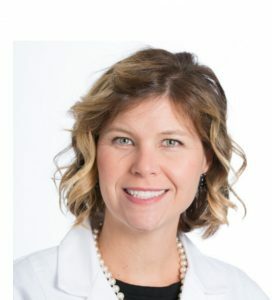 Dr. Flynn is a member of the Kentucky Medical Association, American Academy of Pediatrics and the Kentucky Pediatric Society. She and her husband, Justin, moved to Elizabethtown in 2000. They welcomed their daughter, Megan, in 2002 and their son, Grant, in 2006. The Flynn family enjoys active membership at Grace Heartland Church. In their free time, they enjoy family, movies, gardening, traveling, and the outdoors. .
Dr. Veronica Hurst Cammack was raised on her family farm in Bardstown, Kentucky. She received a B.S. in biology from Georgetown College in 2002 and completed medical school at the University of Louisville in 2006. She completed her residency training in pediatrics at the University of Louisville/Kosair Children’s Hospital in June 2009. 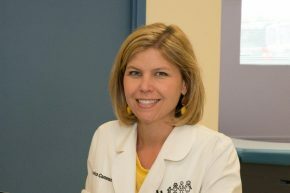 Dr. Cammack and her husband Nick moved to Elizabethtown in 2009 and welcomed home their first child, Haiden Elizabeth. In 2011, Anna Katherine was born. Then, Evan Thomas was born in 2014. They enjoy spending time with family in Bardstown, attending University of Kentucky sporting events and traveling. Geri J. Reynolds R.N. B.S.N., I.B.C.L.C was raised just outside of Elizabethtown, KY, in small community known as Colesburg. She fulfilled her childhood promise to her grandmother of becoming a Registered Nurse in May 1973, graduating from the Elizabethtown Community College. She was hired in July 1973 at Hardin Memorial Hospital and retired from there after 40 years of employment in May 2013. During that time she found her career focus in 1994 caring for Moms and Babies prenatally and postnatally. She continued to expand her care by becoming The Family Support Nurse at Hardin Memorial from 1993-2013. In this role she became the first International Board Certified Lactation Consultant in this area, which allowed her to provide specialized care to the Breastfeeding Dyad. 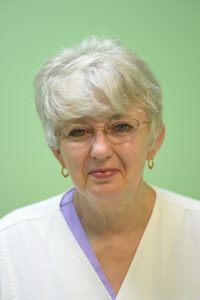 After retirement from the hospital,in July, 2015 she became a proud employee at Pediatric Associates of Elizabethtown as a Board Certified Lactation Consultant. Geri and her husband Tom live in Elizabethtown. They are proud parents of a son and his wife, Bill and Melissa who reside in Louisville, KY, and a daughter and her husband, Susan and Brian Bell of Hodgneville. In 2006 they became the proud grandparents of 2 grandchildren, Naomi and Jude. Geri and Tom enjoy spending time with the family. They enjoy outings with the grandchildren, gardening , and movies.